Do you love what you do so much that your clients often become friends? Or, are you in a position where you love what you do but you don’t always like the clients you work with? 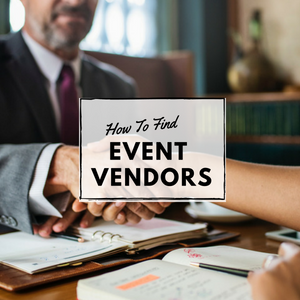 If you’ve been an event planner for a while and you have a solid client base, then you have the freedom to choose who you want to work with. 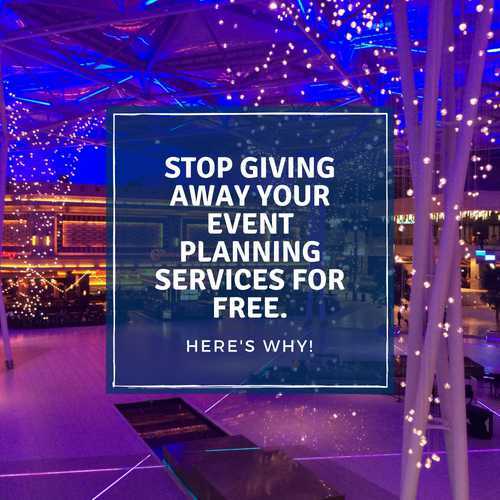 But, if you’re new to the industry and building your event planning business, then it’s harder to say no to someone who wants to pay you to plan their event, but sometimes it’s necessary if it’s not the right fit. What happens when you have a client you dread working with and you’re at your wits’ end and need to fire an event planning client? How can you respectfully fire your client and define the traits you want your clients to have so you feel comfortable enough to become friends with them and don’t have to put yourself in a ‘firing’ situation. I’m not advocating you fire an event planning client, but once in a while it’s a problem that faces every event manager. Watch this episode of Event Planning BlueprintTV to learn 3 tips to maintain your professionalism even if you need to fire your event planning client. ** If you find yourself in a position where you need to fire an event planning client, scroll down for a script to send your client. While I encourage you to (always) pick up the phone to speak with your client, it’s often useful to send an email as well. Here‘s a script you’re welcome to use, if you find yourself in a situation where you must fire an event planning client. You might as well do it respectfully – no matter what the situation is! After careful consideration, I regret to inform you that, effective (insert date), we are no longer able to help you plan your (event, wedding, fundraiser, etc). This wasn’t an easy decision, but I believe it’s in your best interest to work with another event planner. To make this transition easier on you, may I suggest contacting (insert a company name here) or (insert company name here). Thank you for your time and understanding. I wish you all the best with your upcoming event. 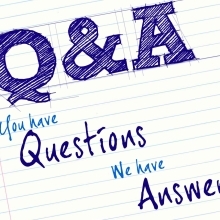 How you set your boundaries and what five traits you want your clients to have? Feel free to leave as much detail as you’d like. 10X Your Event Biz Income Learn More!